You Are Here Home » Review & Giveaway » Baby/Children » Want Tickets to Disney On Ice’s Dare To Dream in Toronto? Want Tickets to Disney On Ice’s Dare To Dream in Toronto? I’m so excited to announce that Disney On Ice’s Dare To Dream is coming to Toronto! Get tangled up in the newest, thrilling show to hit the ice! 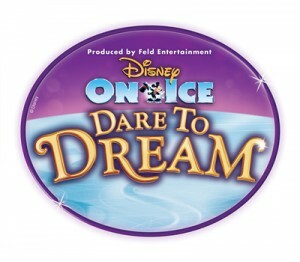 Disney On Ice presents Dare to Dream at Rogers Centre this March, 2012. 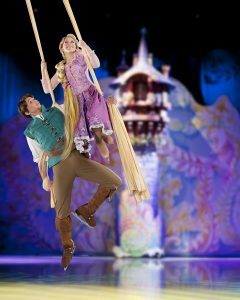 Experience Disney’s hilarious hair-raising, new escapade Tangled as it takes to the ice. Follow Rapunzel, her unlikely companion Flynn, and Maximus while they embark on an uproarious journey that takes adventure to new lengths! Boogie to the beat of the bayou with Princess Tiana and Prince Naveen from The Princess and the Frog, in a magical, musical journey that begins with a fateful kiss. And fanciful dreams become reality as Cinderella meets her Prince Charming, with a glass slipper fit for an unforgettable fantasy come true. Experience the beauty, sparkle, and spirit when all of your favorite princesses take to the ice in a spectacular finale at the ultimate Disney Princess event! I have a Family Pack of 4 Tickets for the show on March 17th at 3pm at the Rogers Center in Toronto! Entry is simple, just fill in the Rafflecopter form below! Winner will be drawn on March 2nd and will have 48 to respond via email. Well Thanks for the giveaway sober one !! 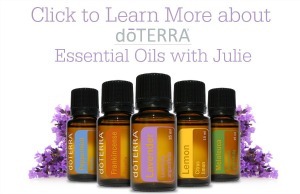 Great giveaway, Julie! Good luck to all!